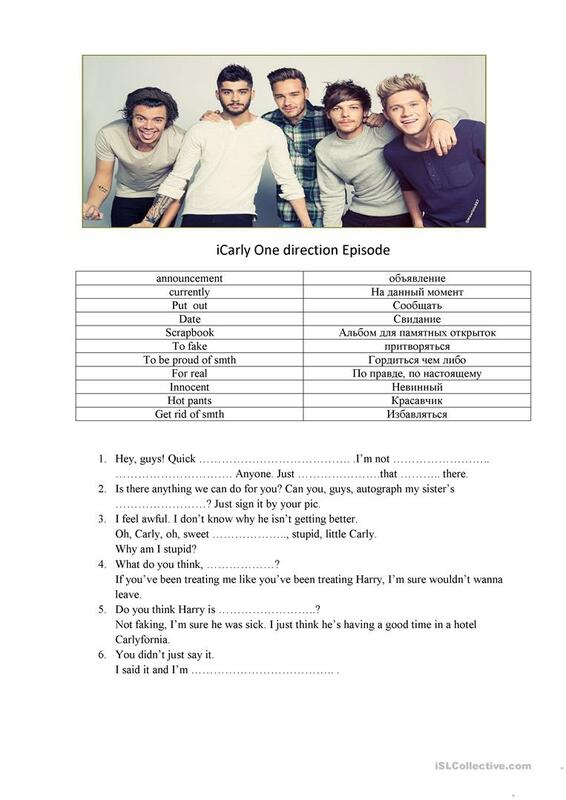 This worksheet is for Russian-speaking teenagers. 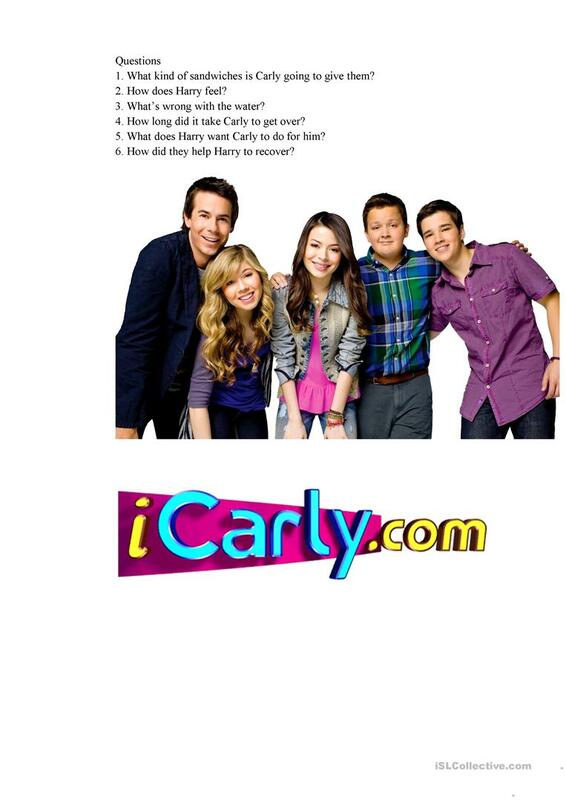 It is based on iCarly Episode. The video is not long, so it's suitable for the class. This downloadable worksheet is intended for high school students at Pre-intermediate (A2) and Intermediate (B1) level. It is a valuable material for enhancing your learners' Listening and Speaking skills.